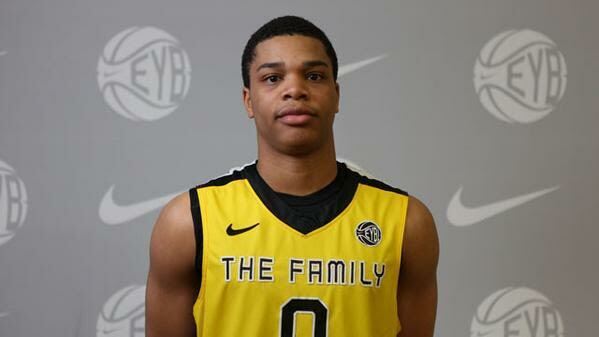 Top 50 ranked guard Bruce Brown has been one of the more impressive performers on the Nike EYBL circuit this spring and Michigan has started to ratchet up its recruitment of Brown as a point guard. 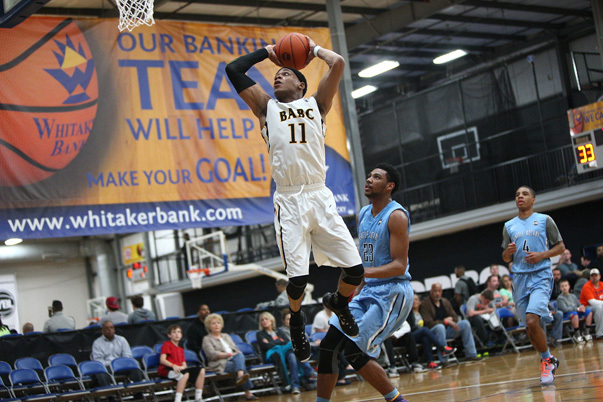 Top 50 ranked guard Bruce Brown has been one of the more impressive performers on the Nike EYBL circuit this spring. Brown, a 6-foot-3 point guard from Vermont Academy, is averaging 17.1 points, 6.5 rebounds and 3.6 assists in eight EYBL games this season for Boston Amateur Basketball Club (BABC). He’s drawn offers from Connecticut, Texas, Georgetown, Indiana, Texas Tech, Wake Forest, Boston College and UNLV. Brown has been on Michigan’s radar for a while, he noted that Michigan has started to turn the heat up in his recruitment. The Wolverines have made a recent push and want him not as a shooting guard or a combo guard, but as a point guard. That’s important to the 6-foot-3 guard who can score, pass and rebound because it’s a shift he hopes to make in his development. “I’m trying to become more of a point guard,” he explained while admitting that’s where his future lies. Brown doesn’t have any plans set to visit Michigan yet, but the Wolverine pitch certainly fits within his long-term plans. 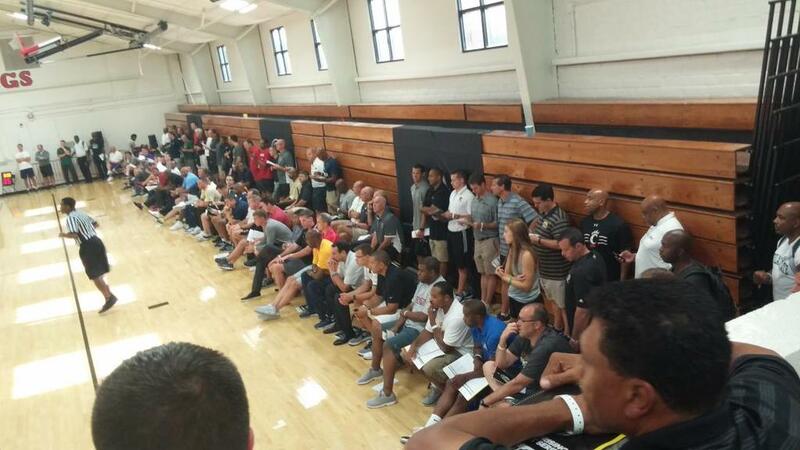 Michigan watched Brown at this past weekend’s EYBL event in Lexington, KY at the Nike EYBL as assistant coach Bacari Alexander was on-hand to see Brown score 29 points in a five-point win over Seattle Rotary on Saturday morning. The biggest news that Brown shared was that he’s planning to stay in the class of 2016. Rumors had swirled that he might be considering reclassifying and enrolling in college this season as a member of the class of 2015. Brown confirmed that he is a class of 2016 recruit and shared that he probably plans to take his time with his decision despite some pressure from his mom. When the time comes to make a decision, Brown will be focused on the offensive style that he’ll be playing in.